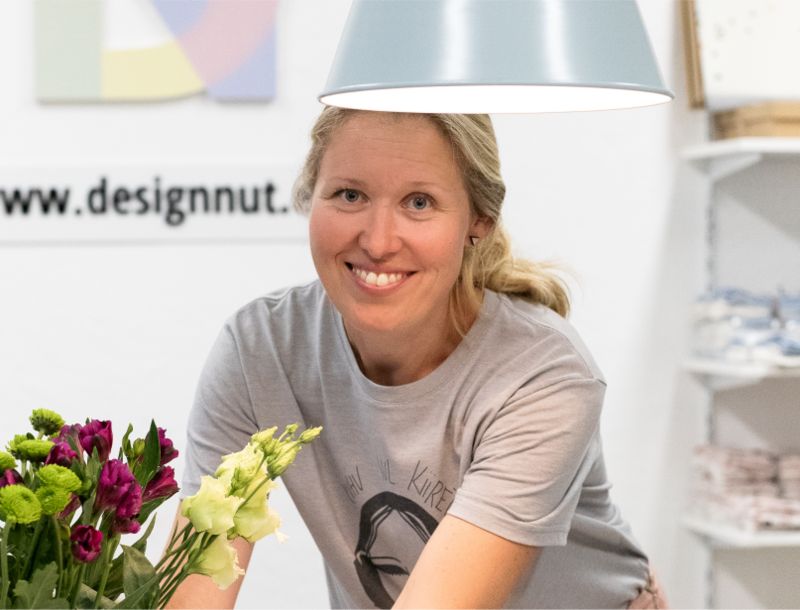 DesignNut is an Estonian – Danish family business. The Danish design is simple, yet stylish, practical, fun and good quality. In the collection you can find handpicked high quality products to create cutest and unique kids rooms. Products in DesignNut shop are carefully selected, considering good quality, practicality, style and customer’s wishes. Representing brands like OYOY Living Design, Maileg, Bloomingville, Liewood, Sebra Interiors, Flexa furniture, Luckyboysunday and Mumla. Telliskivi Creative City is a new, artist-friendly complex that has become a popular hangout for shoppers and restaurant-goers. 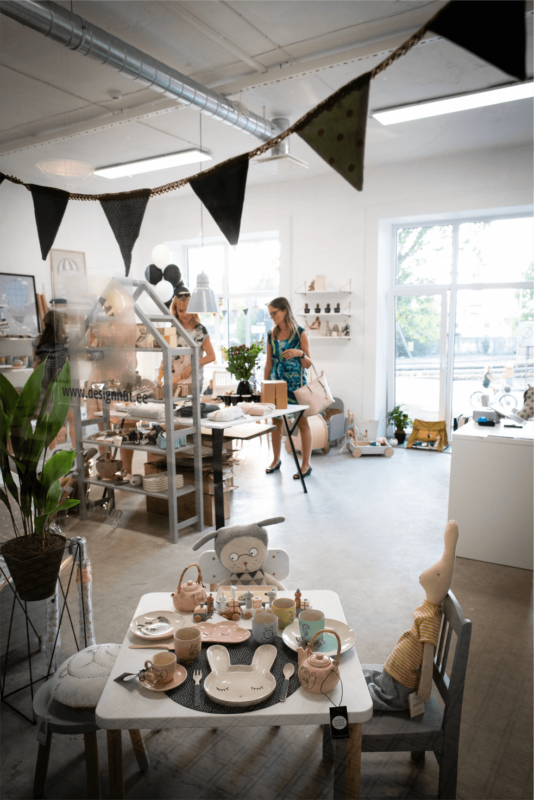 In Soviet days, they fixed railway locomotives here, today it is a community platform for the Estonian creative industry – bohemian place for relaxation and business that encourages people with similar interests to get together. 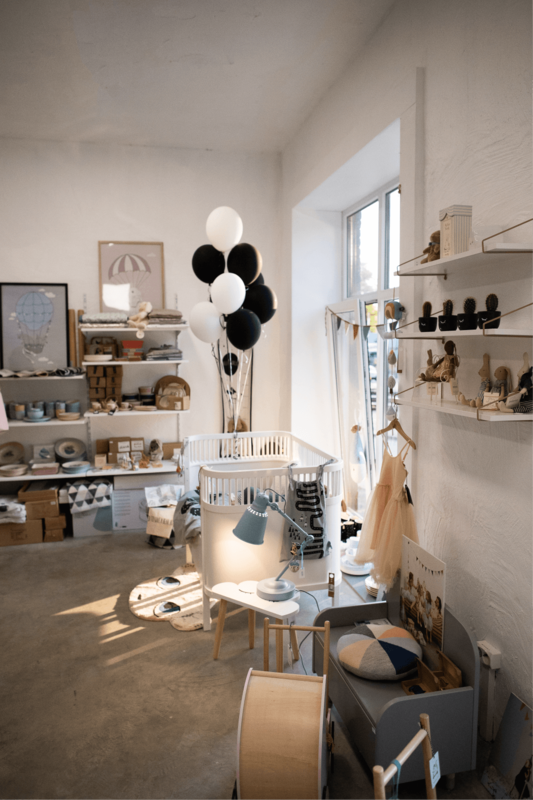 The DESIGNNUT store is located in Telliskivi’s brand new shopping arcade in the A1 building, along with other designers shops. Have a look at our contact details to see a map of our location. I would like to order for France but I don’t manage to see shipping costs. Can you help me ?